Saturday, April 6, at 6:30 p.m.
Born and raised in France and the daughter of an artist, Rolande Reverdy Moorhead has always been immersed in the world of art and painting. Rolande is self-taught and refuses to be influenced by any particular styles, schools or artists. The medium she chooses depends largely on the subject. Rolande teaches drawing, as well as oil, watercolor, and acrylic painting. She is also an award-winning artist with work in galleries in the U.S. and France. Meet Rolande and enjoy light refreshments at this free opening reception. “Time Flies” will be on display through May 11. Saturday, April 6, at 7:00 p.m.
Paul Simon and Art Garfunkel rose to prominence in 1966, and quickly became the most popular folk-rock duo of the sixties. This program traces the arc of their success and blends visual effects with a live performance of their songs. Join Joan Friedenberg and Bill Bowen (the PinkSlip Duo), and sing along to your favorites, including I Am a Rock, Cecilia, and Bridge Over Troubled Water. Sunday, April 7, at 2:00 p.m. This pop-to-opera spectacle features live music, colorful costumes, energetic dancers, and an ensemble of singers. Enjoy a variety of timeless hits – from Exodus to My Yiddishe Momma, Beyond the Sea to Mac the Knife, and O’ Sole Mio to Nessun Dorma – plus visits from the Phantom and Elvis! . Bring your family to enjoy Disney’s animated hit Frozen on the big screen. After the movie, meet Anna, Elsa, Olaf and Kristoff in the lobby for photos and special memories. This talented string quartet will present a program of Brahms and Beethoven – accompanied by award-winning pianist Valeriya Polunina. Friday, May 3, from 7:00 p.m. to 9:00 p.m. The City’s bi-monthly Lyrical Lounge provides a creative outlet for poets, musicians, and other talented teens. Take the Art Gallery stage – or be part of our all-ages audience. Admission is free and light refreshments are served. Lyrical Lounge is presented in collaboration with the Jason Taylor Foundation and the Omari Hardwick bluapple Poetry Network. Saturday, May 4, at 7:00 p.m.
“Newsies the Musical” is based on Disney’s 1992 film, which in turn was inspired by the real-life 1899 New York City newsboys strike. Timely and fresh, this high-energy show addresses themes of social injustice and David-versus-Goliath struggles. Presented by the young-adult performers of Inside Out Theatre. 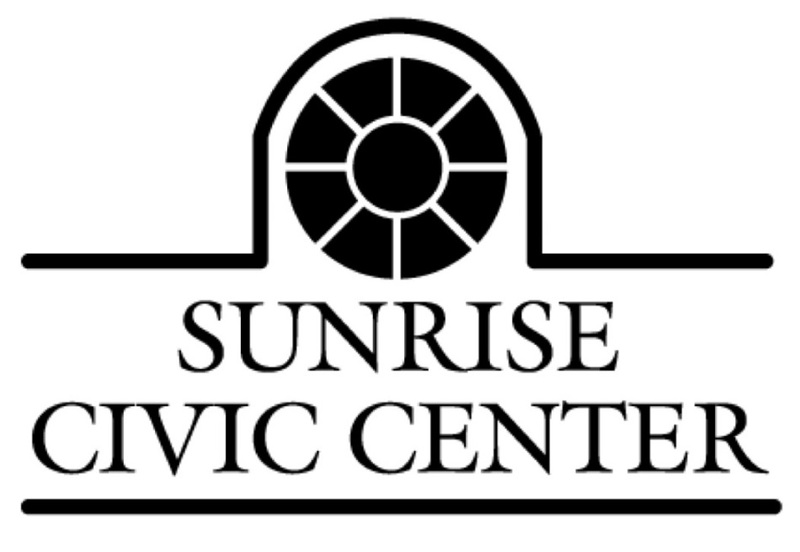 Visit the Sunrise Civic Center Theatre and Art Gallery at 10610 West Oakland Park Boulevard. The Box Office is open Tuesday and Friday from 10:00 a.m. to 5:00 p.m.; Wednesday and Thursday from 12:00 p.m. to 7:00 p.m.; Saturday from 10:00 a.m. to 3:00 p.m.; and one hour before shows. Call (954) 747-4646 for information, or purchase tickets online. [link phrase to https://www.sunrisefl.gov/tickets.html.